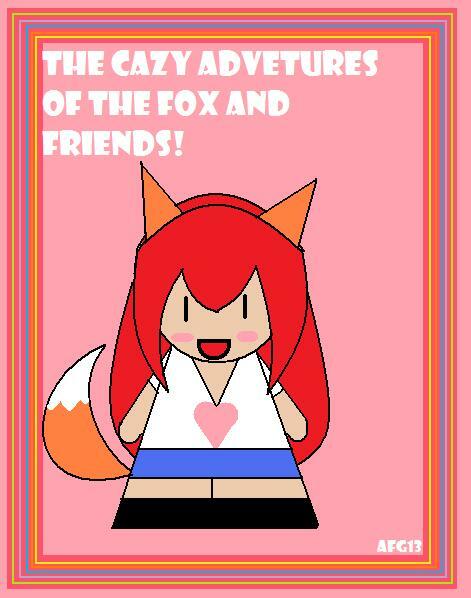 Romanos Vixen (Fan Comic Portfolio) The crazy advetures of the fox and friends! Im just doing this for fun and bordom. At some point I will be making a proper fan comic, untill then, you need to put up with this.